As time progresses, so does music. Seems simple enough. What was popular in the 1950s, though still loved and adored by groups of young listeners today, isn’t necessarily what’s selling out arenas and topping charts in today’s musical climate. However, this evolution in music doesn’t stop artists from trying to borrow from the old in hopes of updating it to fit new tastes. Artists of all genres, from Bleachers to Childish Gambino, have made music whose instrumentation and sound is obviously inspired by music our parents grew up listening to, just with a more modern twist. 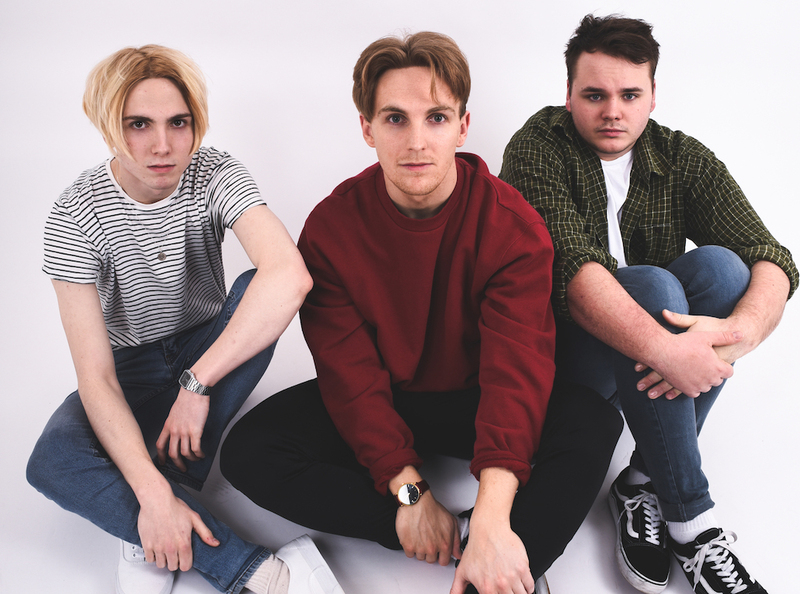 Birmingham, UK-based band The Real Cool are following in this musical trend and doing exactly what their name implies: They’re making the ’80s cool again, and they’re not being secretive about it. They’re described via their Facebook page as a “dream pop band” that “deliver[s] a modern sound with an ’80s punch,” and quite honestly, I couldn’t think of a better way to describe them. The three-piece uses a combination of synth, drum machines, and lush guitar riffs to sing about love in the digital age. This chorus makes up most of the song’s lyrics, making this opening track one that is simplistic and clean. It serves as your classic love song, in where the singer takes the listener on a journey through time to talk about falling in love. Though repetitive, it is, in my opinion, a good way for the audience to settle into the EP and become acquainted with the sound that is The Real Cool. It’s a song that is both light and catchy, and perfect for the hot summer afternoons that are now upon us. “Home” is the second song on the EP, and it does a great job at keeping that characteristic 80s energy up. In a somewhat, The 1975-esque fashion, the song’s lyrics are riddled with sarcasm, and speak out on modern dating culture. Matt Healy, is that you? Seriously, the sarcasm within this opening verse is easily missed in the song’s lighthearted and upbeat sound. This song almost reminds me of what the world would get if we were to mix the lyrics from The 1975’s self-titled album with LANY’s sound, which is a very good thing if you ask me. This chorus, along with the song’s second verse which discusses talking via computer and “swipe [ing] right” on dating apps reminds us just how complex and impersonal dating has become in the digital age in which we live. What I love most about this song, is though the lyrics seem to be dripping with sarcasm, it still sounds so romantic. Could that be a testament to today’s dating culture? Maybe, maybe not. But it’s definitely something to think about, and definitely fun to listen to. The third and final song on the EP, as well as my personal favorite, is “Blinds.” It sounds like the kind of song that would play as the party ends and the final credits roll on your favorite 80s flick, which works perfectly seeing as our time on the EP is coming to a close. We’re back to the beginning of our journey, and we’re reminiscing on the beginning stages of love we’ve come to find. Though we only started this journey two songs prior, this final track does a great job at making the listener feel as though they’ve been away for a while, and it feels nice to wrap things up and go back to the start. The Real Cool are most assuredly setting themselves up to being something big. Their WAYBACK! EP, though small, says a lot about modern love and romance. Though love in the digital age may seem complex at times, The Real Cool remind us, that when done right, love can be both simple and exciting. 20172017 new musicAtwood MagazineBirminghamBLINDSDebutDebut EPDream PopEP ReviewHomeIndependent MusicIndie MusicIndie PopJuly 2017MusicNew MusicreviewThe Real CoolThe Real Cool bandThe Real Cool BlindsThe Real Cool Blinds songThe Real Cool debut EPThe Real Cool EPThe Real Cool HomeThe Real Cool Home songThe Real Cool Way Back!The Real Cool Way Back! 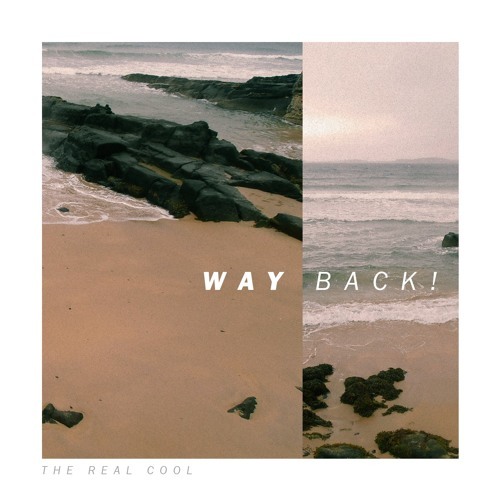 songThe Real Cool WAYBACK!The Real Cool WAYBACK! EPThe Real Cool WAYBACK! reviewUKWAY BACK!